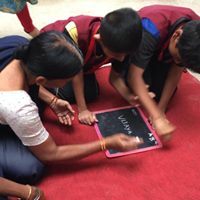 International literacy day which is celebrated annually on 8th sept, is an opportunity for government, civil society, communities, teachers, volunteers and all who support this important cause to highlight improvements in world literacy rates. 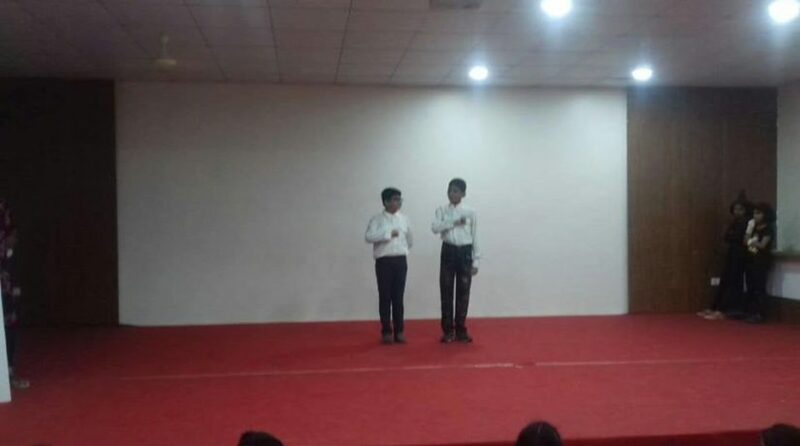 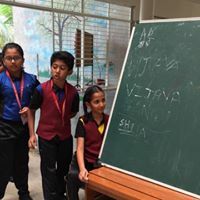 C M International School celebrated International literacy week and during this week students participated in various activities like crossword visit, language clash, read aloud, word puzzle, scrapbook making, Biographies and they also performed a stage craft where they enacted the play from Shakespeare tragedies to modern contemporary drama. 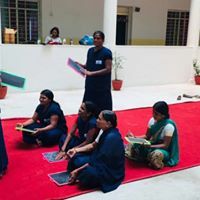 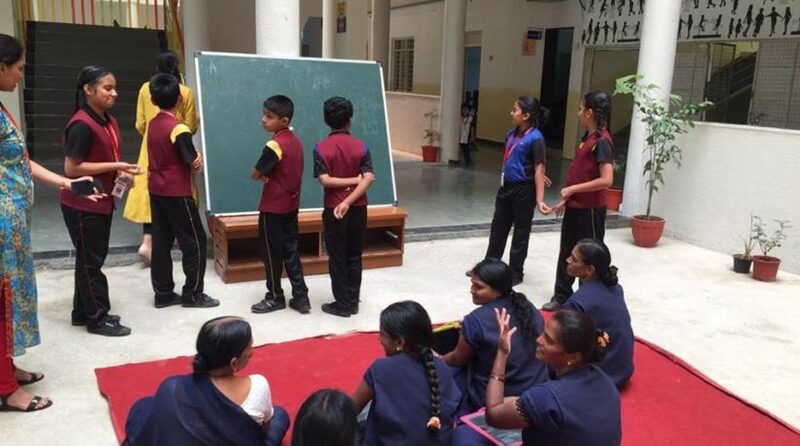 School’s support staff was given a session by the students wherein they were taught some basics of English language which is required in their routine work profiles.